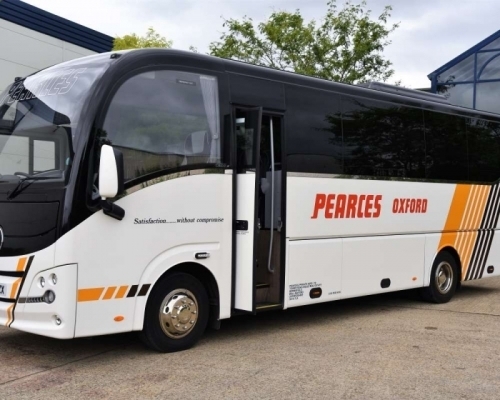 For luxury coach hire in Oxford, Oxfordshire, Pearces Private Hire have the quality and experience you would expect. 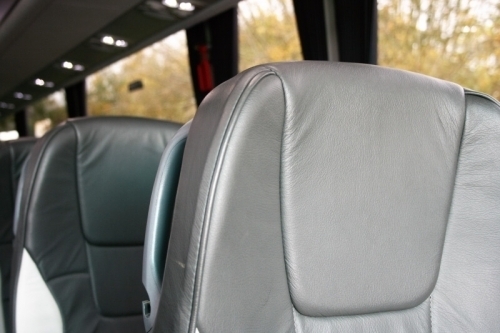 Established in 1970 we are to this day still a family operation offering the finest selection of new and late registered luxury coaches in Oxfordshire from 25 through to 72 seats. 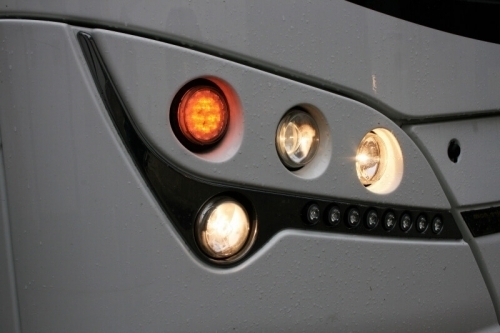 All our vehicles are purchased new and maintained in house by our own fully trained technicians. 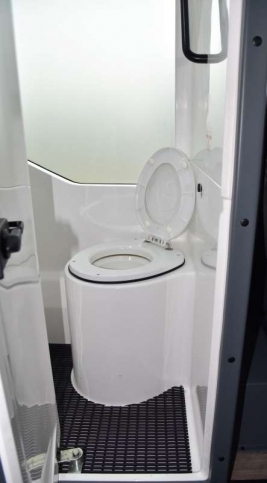 This ensures the paramount concerns of safety and reliability are strictly endorsed. We pride ourselves on our professionalism, and our friendly team are always keen to assist. 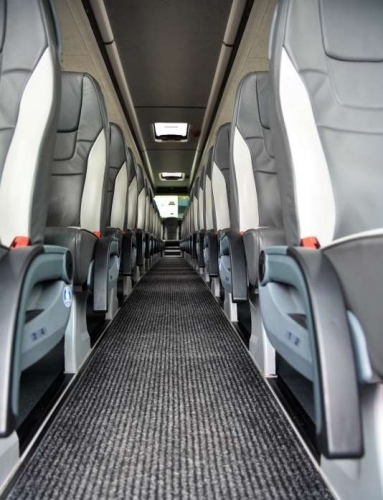 From your initial enquiry, you can be assured of helpful advice from courteous office staff, right through to your hire for which we have our personally selected uniformed drivers, offering a completely professional service to enable your hire to be as successful as possible. All our drivers have current DBS disclosures. We used Pearce's for taking guests to our wedding reception. They were good value, they were friendly and they were on time! Thoroughly recommended. 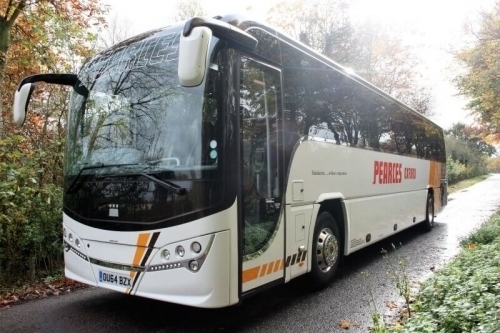 We at Wallingford District Cub Scouts, have used Pearce's coach company on a few occasions and each time we have had 1st class service, not only from the company but also from the drivers so i would recomend them to any one looking to hire coaches.